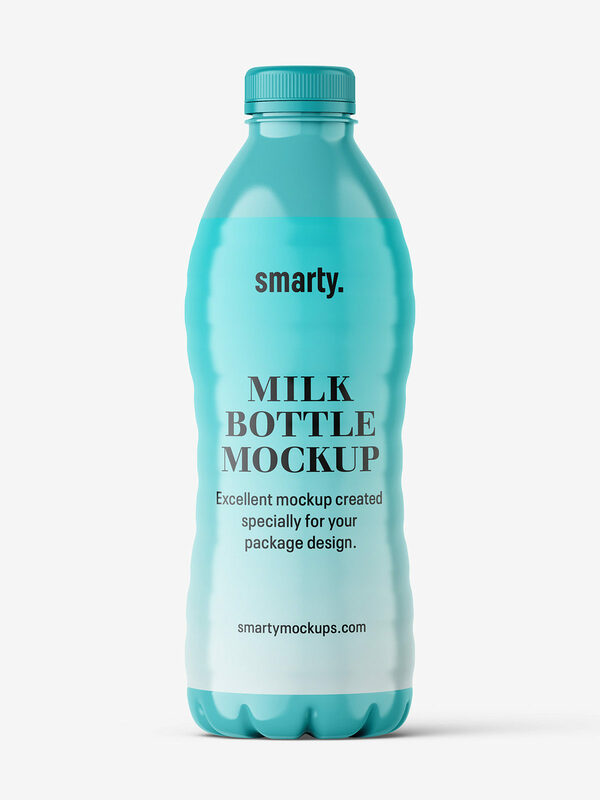 Milk bottle mockup prepared in high resolution. 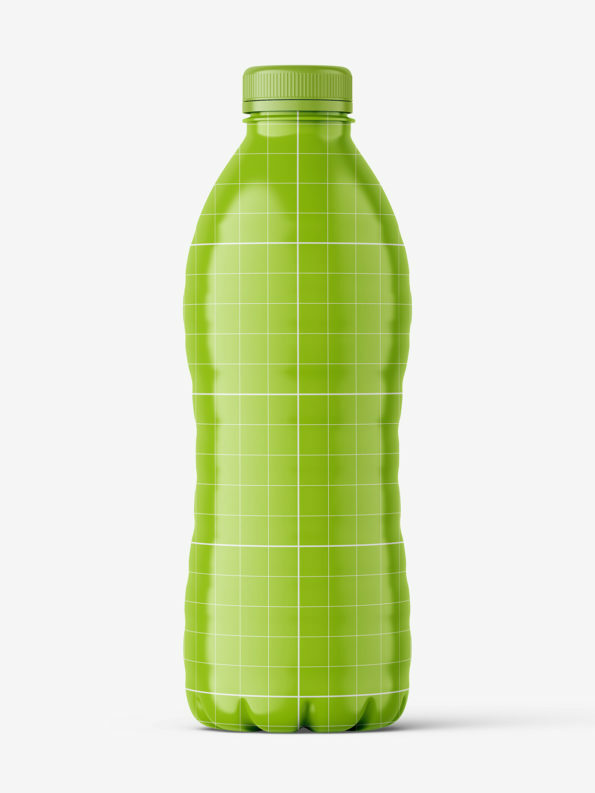 May be used as a packshot. Label is covering entire bottle and changing its project is very easy.